Gallant, valiant and unlucky are words commonly used to describe the Socceroos. Read a Socceroos match report when they face a team ranked higher than them and you will likely see one or more of these words to describe the Socceroos performance. In their opening two matches at the World Cup, the Socceroos have shown that they are capable of being competitive against the best teams in the world. Australia were unlucky to lose against France and probably should have got all three points against Denmark. But how long can Australia continue to use excuses for their lack of wins? It is okay to praise competitiveness, but it is now time to start getting results. Australians love to use the underdog status. We love to perceive ourselves as small-town heros taking on the big boys. The World Cup is the best example of this. The Socceroos have qualified for four successive World Cups, making them only the 12th team to qualify for all four World Cups between 2006 and 2018 – Argentina, Brazil, England, France, Germany, Japan, Mexico, Portugal, South Korea, Spain and Switzerland have all qualified for the World Cups held in this period. Qualifying for the World Cup should be the minimum requirement for the Socceroos, yet it feels like it is an overachievement because football is not our number one sport and because prior to 2006, our only other appearance at the tournament was in 1974. Australia’s record in the four World Cups is less than impressive. 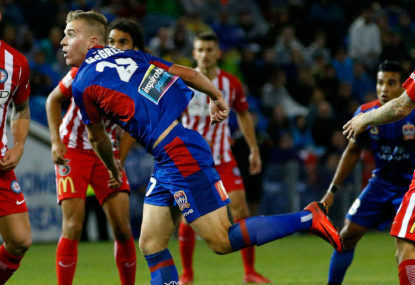 The Socceroos have played 12 games for a total of two wins, three draws and seven defeats. It would be harsh to criticise the Socceroos performances, given the teams they have come up against. In 2006, the Socceroos lost to reigning Champions Brazil and Italy, the latter of whom went on to win the tournament. In 2010, the Socceroos were smashed 4-0 by Germany, but then responded with a draw and victory over Ghana and Serbia. 2014 was never going to end well for Australia. 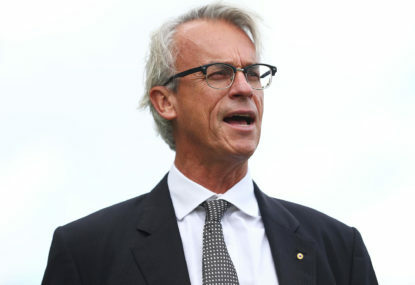 The Socceroos were drawn in the ‘group of death’ and suffered defeats to Chile, eventual semi-finalists the Netherlands and 2010 winners Spain. This year the Socceroos were defeated by the seventh-ranked France and the 12th-ranked Denmark. Going by ranking, Australia would not stand a chance against any of their opponents. But if you watched the game against Denmark, you would think otherwise. The Socceroos had more possession, shots and corners than their Danish counterparts. They were compact defensively and always looked a threat when Matthew Leckie had the ball. But they only secured a 1-1 draw, courtesy of a dubious penalty awarded for a handball. 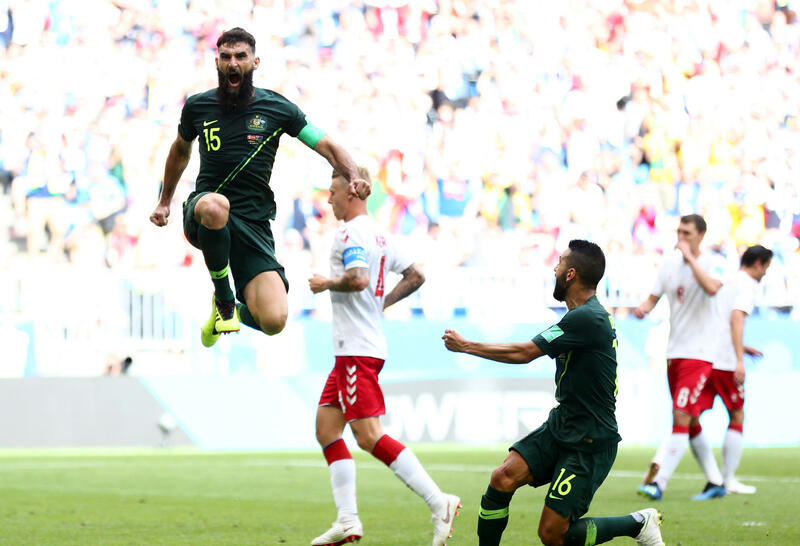 Mile Jedinak slotted home his second penalty of the tournament, which was also the Socceroos second goal of the tournament. Despite the positive performance, the only reason Australia secured a point was because of an incorrect decision by the referee. The issue for Australia is they lack creativity in open play. 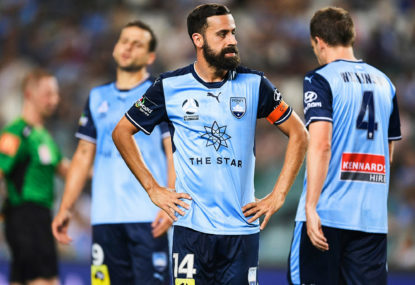 Tom Rogic and Aaron Mooy are the two creative forces in the team and have combined for a total of seven assists for their club teams this year. Australia lacks a poacher that can score goals. Andrew Nabbout has been a workhorse in both matches, but has not created a clear opportunity on goal for himself. 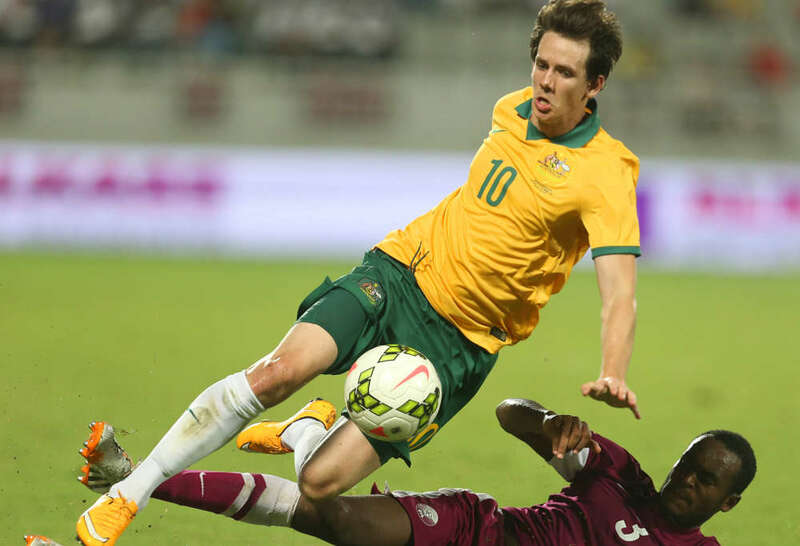 Robbie Kruse is another who has started both games but does not have the quality in front of goal. Without the quality to finish off the good work by Rogic and Mooy, the Socceroos never really threatened to score in open play. Scoring in open play has been an issue for the Socceroos for quite some time. The Socceroos have not scored a goal in open play in a competitive match since their 2-1 victory over Syria in the second leg of their World Cup Qualifier. 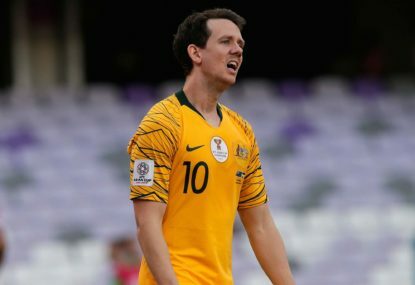 Since the game against Syria, the Socceroos have played four competitive matches, excluding friendlies and have scored five goals. All five goals have been scored by Mile Jedinak. Four of those goals were penalties and the other was a free kick. Against Denmark, the Socceroos relied too heavily on crossing the ball into the penalty area. Crossing should not be the number one option to create goals because the ratio of scoring from a cross is not high. The best evidence of this was in 2014, when Manchester United had a Premier League record 81 crosses against Fulham, but were still held to a 2-2 draw. Over-crossing usually occurs when the team is frustrated by their inability to break down their opponents. Australia appeared reluctant to shoot from outside of the box against Denmark. One example of this was when Tom Rogic was running towards goal and had space to shoot, but decided to pass the ball out wide. Rogic has scored plenty of goals from outside of the box for Celtic, but did not trust his technique on the big occasion. Australia’s fate at the World Cup will be decided in their final group match against Peru. The Socceroos will need to win and hope France defeat Denmark to secure a place in the round of 16. It would be a great achievement if Australia progress, given the calibre of the teams they are facing. 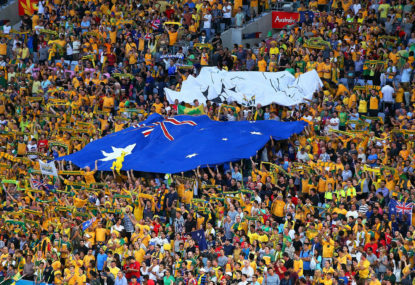 However if they do fail to qualify, a majority of Australians will praise the gallant performances of the national team. 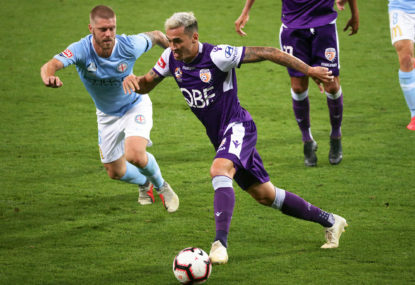 Yes, football is not the number one sport in Australia and yes we do not have the quality of players like Christian Eriksen in our team. But what is the point of going to the World Cup just to make up the numbers and put up a contest against the big boys? Minnows have previously shown that they can cause upsets at big tournaments. Iceland defeated England at the 2016 European Championship and Greece won the same tournament in 2004. It is time we start expecting more from our national team, because we have shown we are good enough to be at the World Cup, now we must start getting results.